Too bad the series has really gone downhill since Hironobu Sakaguchi left Square Enix. 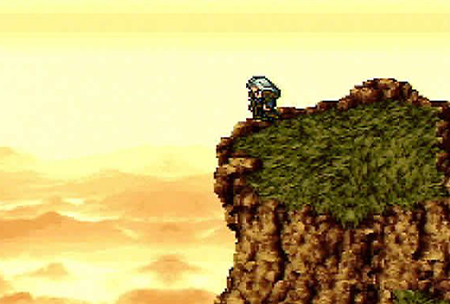 The last game in the series that he was fully in-charge of was Final Fantasy IX for the PSX. 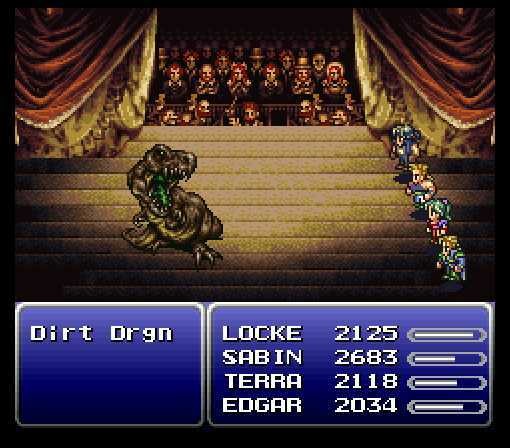 This is an example of 16-bit RPGs at their finest! This is without a doubt the best game in the series! Wow! I can't believe how many comments I have received for this review! Thanks for your support @everyone! Great review! 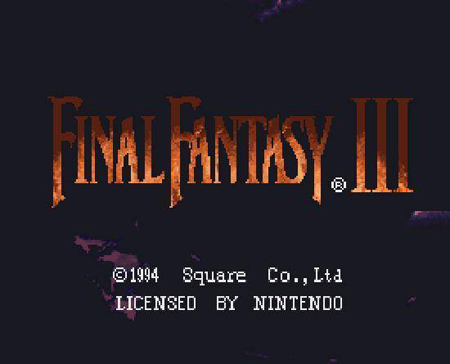 This is one of the best RPG's of all-time.